Sarah is responsible for overseeing the development and implementation of strategic client initiatives on behalf of the agency. As the company’s brand champion and project manager, she works to manage client projects and enhance brand awareness through multimedia production. With a background in digital media, Sarah specializes in photography, graphic design, and videography. Over the last decade, Sarah has experience working in marketing for a variety of industries including Healthcare, Beauty & Wellness, Financial Services, Software, and Real Estate. 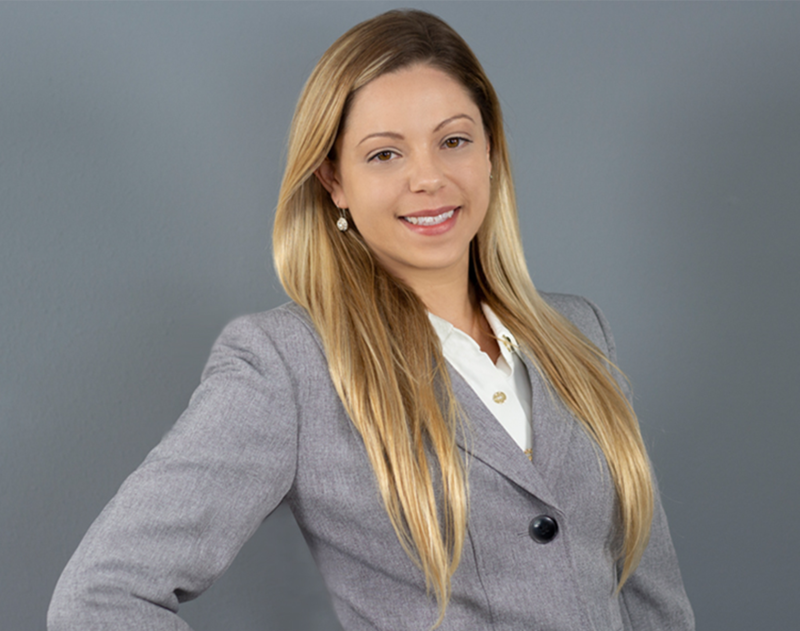 Sarah has invaluable experience managing the full life-cycle of marketing campaigns for medical groups in the Tampa Bay area for both clinical and cosmetic specialties and services. Prior to working at LEVO Health, Sarah has lead marketing for medical practices across Tampa Bay and surrounding areas. Sarah was responsible for account management, lead generation, brand strategy, event planning, retention campaigns, and digital production. Sarah holds a Bachelor of Arts degree in Electronic Media Art & Technology from The University of Tampa. When Sarah is not working with our clients, she enjoys weightlifting, refining her technical dance skills and exploring Florida’s State Parks with her trusty dog Pearl.